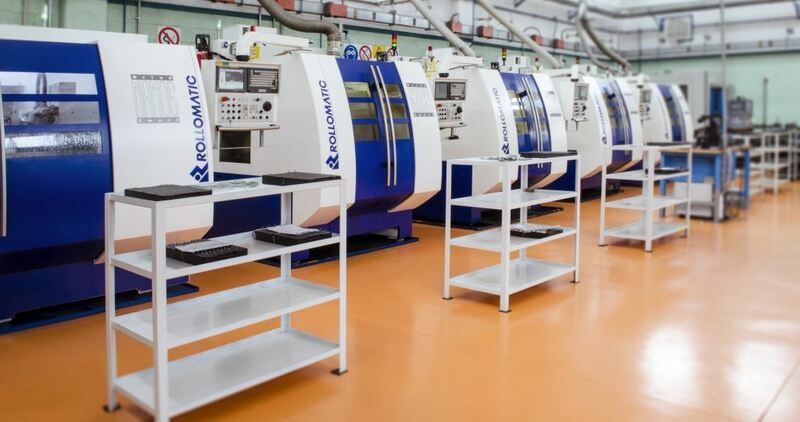 The manufacturing of all of the products is carried out in our production departments and performed on sophisticated, renowned CNC grinding machines, the latest generation of which are equipped with robot loaders and grinding wheel changers, that guarantee utmost flexibility as well as optimum productivity. 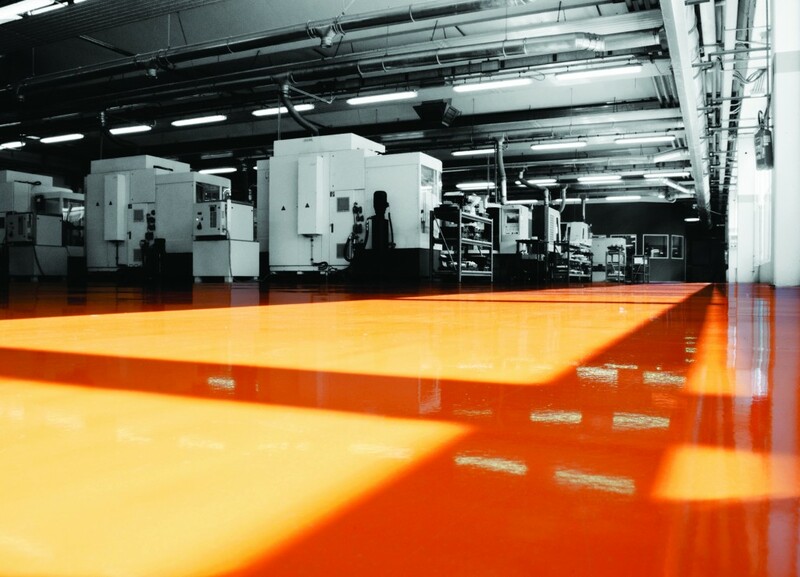 The presence of linear drives on the machines’ linear axis helps reach extremely high levels of precision even in the production of very complex geometries. The use of one software for design, programming, simulation and production represents the advantage of having only one source for all designing and manufacturing data and as a consequence the possibility of full repeatability of our products. The most advanced optical measurement systems as well as laser touch-free inspection systems are used during our rigorous in process and final inspections, ensuring absolute quality and accuracy to a feasible 0.001 mm.